When setting up a membership there are a lot of variables; the more control you want the more variables you will need to account for. Understanding the basic process is the key to working with your developer to create the ideal membership site for your needs. 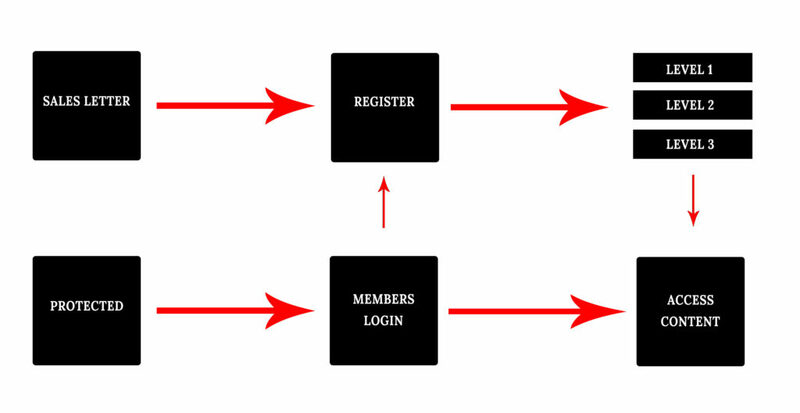 user flow of any membership site.